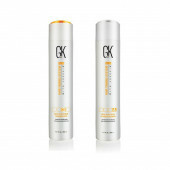 This conditioner provides you best result so prepare your hair for naturally flowing body and texture it needs for a perfectly (un)done look. 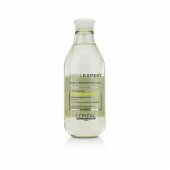 This conditioner, enriched with sea kelp extract, moisturises without weighing it down because its silicone-free formula contains lightweight conditioning molecules to leave your hair moisturised and full of airy softness and body. 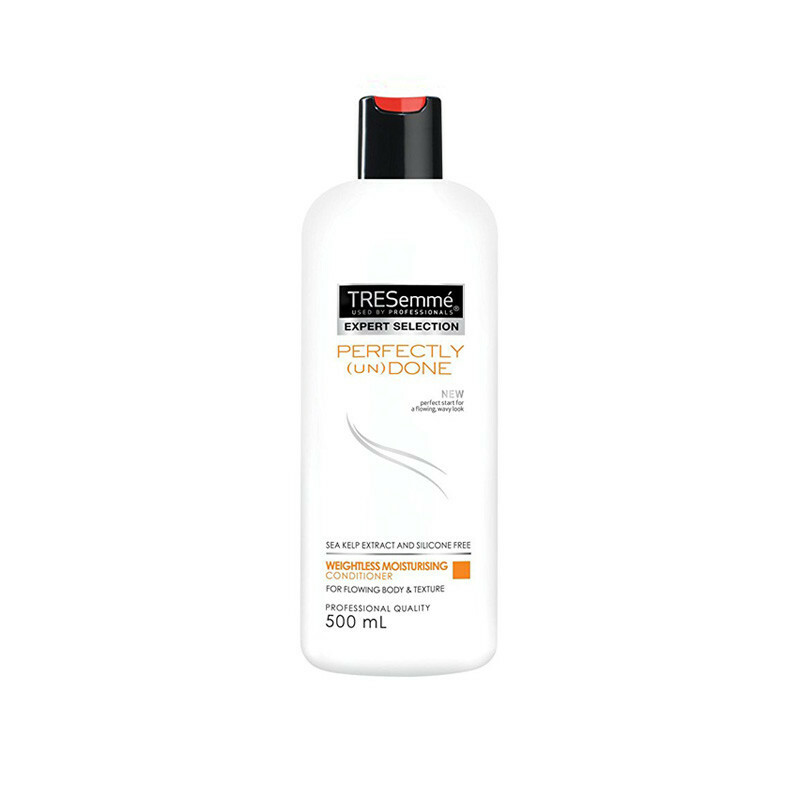 It's an essential step in achieving your (un)done wavy look.Start with TRESemmé PERFECTLY (un)DONE Shampoo Apply from mid lengths to ends Run a wide-tooth comb or fingers from roots to tips to detangle and work into hair Leave on for 2-3 minutes Rinse thoroughly Style with TRESemmé PERFECTLY (un)DONE conditioner and makes your hair smooth shiny.